Term One 2014 - INQUIRY - How can I be a life-long learner? 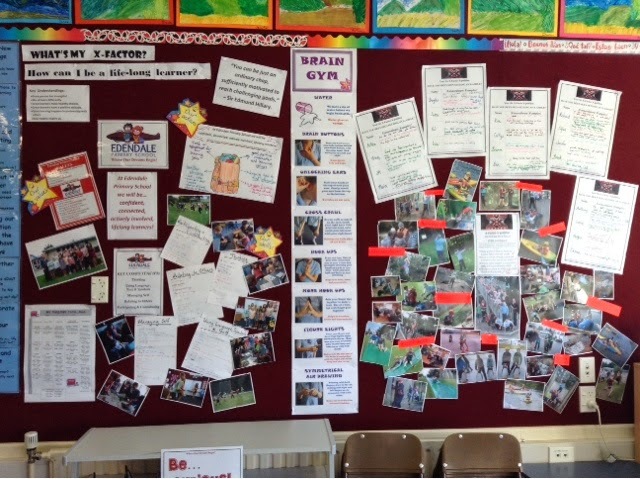 The wall display at the end of the term - most activities were digital and are on the pupil blogs. * We have a new school logo, slightly changed motto and vision statement. * The logo has children with backpacks – in these backpacks they put their learning tools: we need to introduce these images and concepts and help the children embrace them as their own philosophy. I am unique; so is everyone else. I have different strengths that complement the strengths of others. Making healthy choices helps my learning. Great learning happens in partnership. 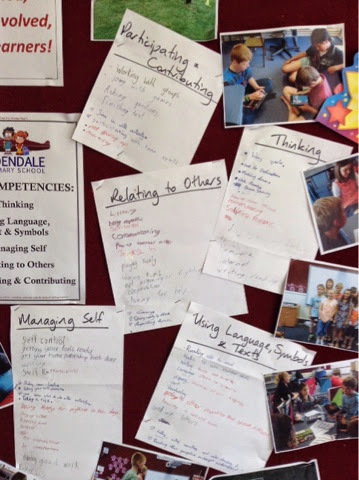 We can create our own toolkit for learning: SMARTS, turn-ons/turn-offs,school vision/motto/quotes/values; personal learning goals, making healthy choices (relationships, attitude, food, exercise, hygiene, sleep), working in partnership with others. Here is a lesson plan from the Education World site that emphasises the importance of can-do statements in building self-belief - pupils can 'bury' their negative statements. 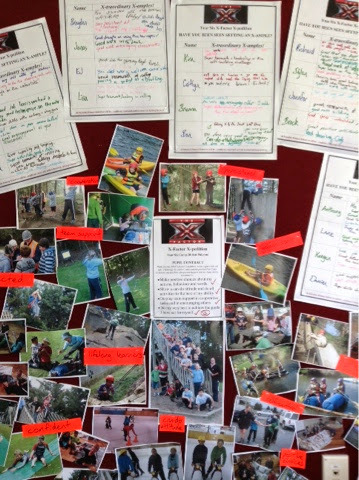 We carried out a variety of discussions and activities to reinforce the key understandings, and found that our Year Six Camp was the most relevant activity of the whole term for pupils to be able to put the concepts into action! 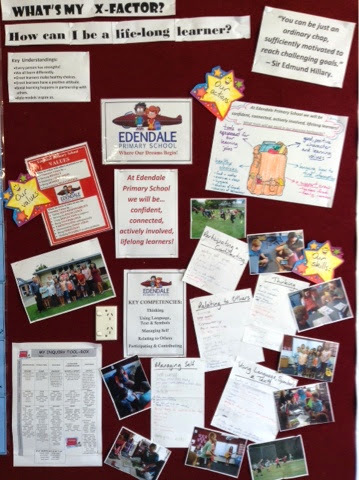 Year Six Camp from Edendale Primary School on Vimeo. Take Two News 2014 - Year Six Camp from Edendale Primary School on Vimeo.